Syaoran and his friends were successful in collecting Sakura's memories and defeating Fei Wang. 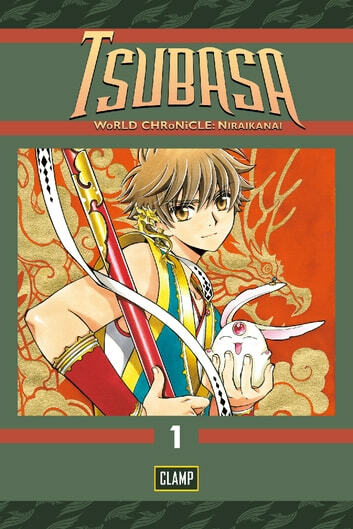 However, in order to release Fei Wang's last spell, Syaoran had to pay the price of "continuing his journey." He parted with Sakura and once more, accompanied by Kurogane, Fai, and Mokona, travelled to a parallel universe!